Alerton Contracting team will always achieve high-quality, on time project delivery to every customer. 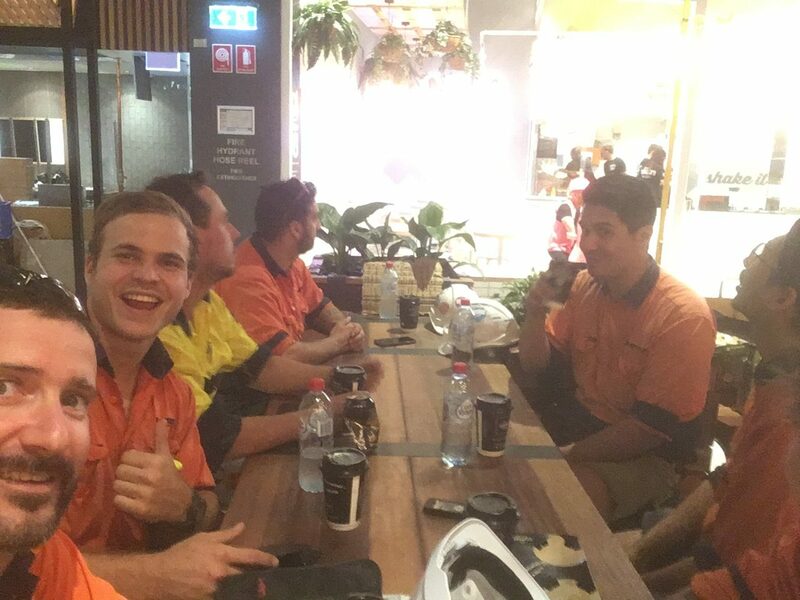 Contracted to deliver the BMS for Scentre Groups new 83,000sqm Westfield Coomera Centre, our Projects team and our Alerton Contracting team have achieved another high-quality project delivery. The above image is a couple of our Alerton Contracting team members, David Tran spotting Ryan Alegra on the scissor lift. This is just another example of our hardworking team, doing whatever it takes to get the job done and done well! For each and every job, our team put in many hard hours to ensure every job is completed and aim to always to exceed client expectations. As demonstrated, again and again, our team throughout the group is dedicated and committed to providing the best possible outcomes for our customers. If you would like to know more about our project delivery to drive results and long-term value, contact us today!